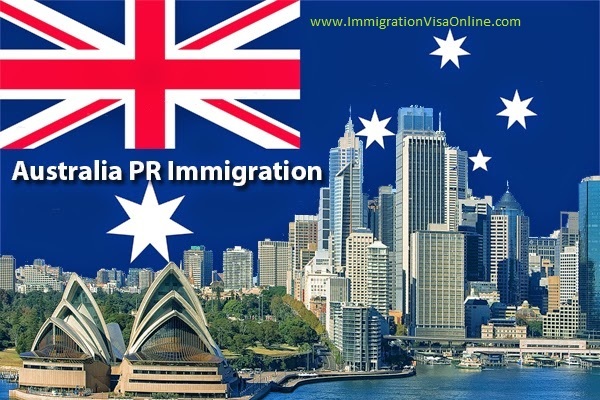 With your Australia PR visa , Now you can study in the Top ten universities . 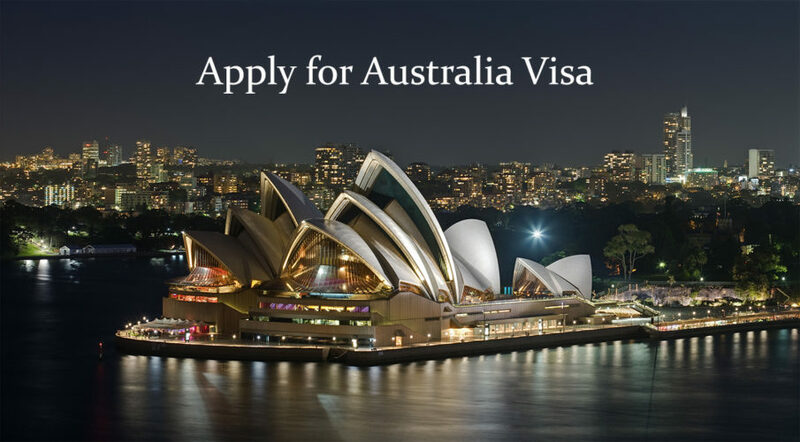 Want To Do Rewarding Job Overseas? 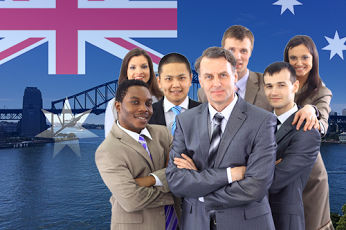 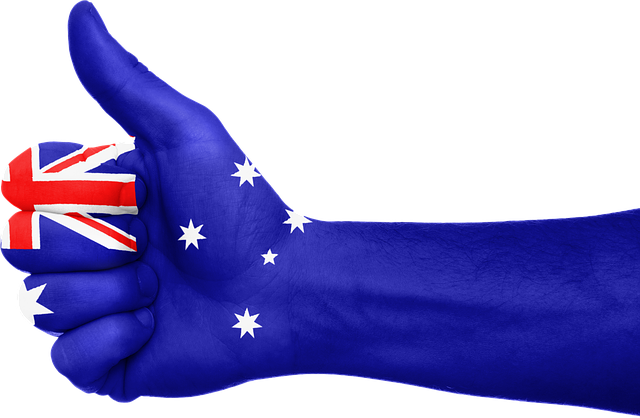 Get Involved With Australia Immigration!